Let’s face it, the first impression is a lasting one. One glance at an undesirable property will make a potential buyer move on and search for something more to their liking. 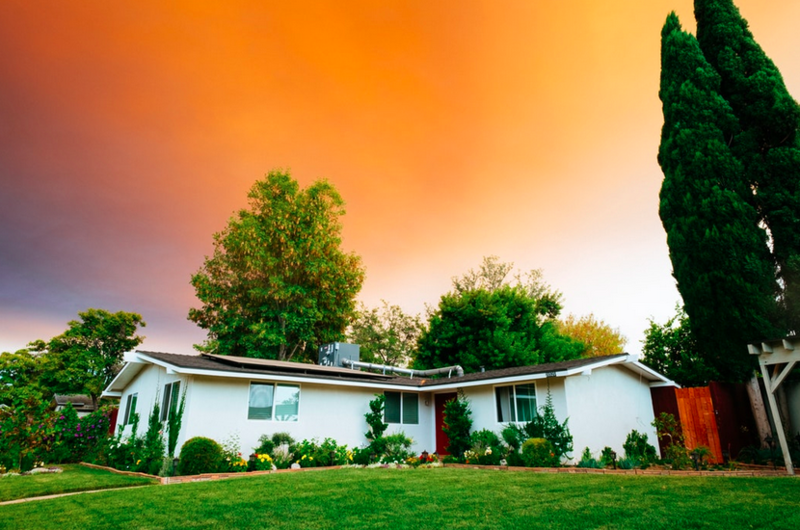 Let’s take a look at curb appeal and its benefits. The Initial View. Think about it. How many times have you walked or driven by a home that made you groan? That’s curb appeal. Your first impression will result in a lasting one. Whether you are standing in the street or driving slowly by inside your car, curb appeal is what determines what you think of any property. Online appeal. Hey, nowadays people are more inclined to look at various real estate websites as opposed to driving around desirous neighborhoods. That’s life. With this in mind, it is therefore important to take appropriate and clear pictures of your home you wish to sell. The interior of your home also needs to demonstrate your house in its best possible light, and this is because web appeal has become the novel approach to curb appeal. Oh, and if your home doesn’t reveal accurate photographs, be sure to take high-resolution shots. This doesn’t take a professional! That’s the new curb appeal. And by all means, be honest. Seller advice. Those seeking to sell their homes need to spend sufficient time preparing the inside of their home and obtaining attractive photos, so that potential buyers will gain the best possible first impression. It’s not rocket science, but for sellers, the market is considerably more competitive than it was a couple of decades ago. In this respect, obtain the best shots of your home, whether it be with your smart phone or other digital device. Instant impressions. Our ever-more-visual culture causes potential buyers to make instantaneous conclusions about a home within mere seconds once clicking on the web. And yes, over the past few years, buyers have been utilizing their smart phones to browse homes for sale, since as a general rule people are busy and the convenience of the Internet provides a seller with mere seconds or minutes to make a great impression. The web and the actual curb. Your home still needs to look great from the actual curb, perspective, but to get the buyers to your place physically, it really needs to look spectacular on the Internet. Hey, that’s technology and life these days. Therefore, keep the curb view tidy and replicate of the photos you posted on the web. Potential buyers who observe something different from what you posted on the Internet will speed off like the drivers from the hit film series, The Fast and the Furious. That’s the last thing you want as a seller. Selling your home doesn’t have to be a laborious process, but remember it may take time in a competitive market. Therefore, use the Internet as your resource, and remember to provide accurate and high resolution images of both the inside and outside of your home. Accuracy is key to attracting potential buyers. Want to sell that house? Follow these tips and watch it move faster. For this and more real estate advice, visit us at Lantern Bay Realty.